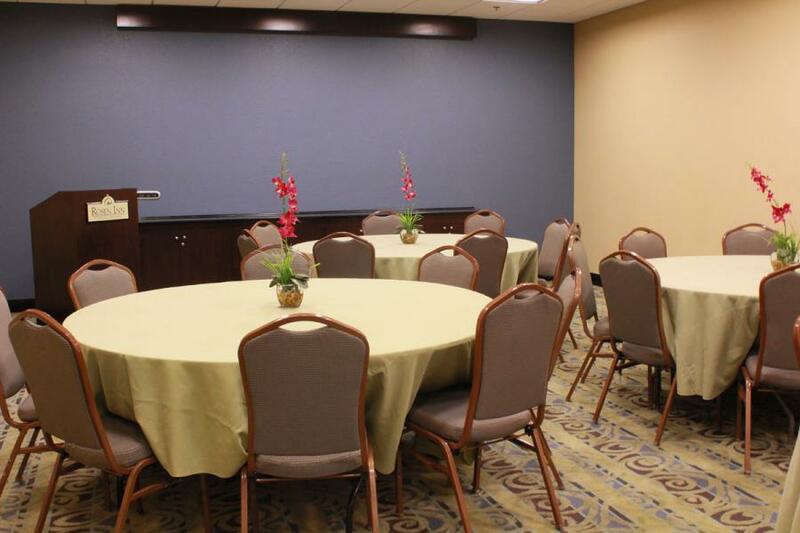 Our award-winning staff is ready to assist with your event planning and will provide the highest level of service for your banquet or meeting. 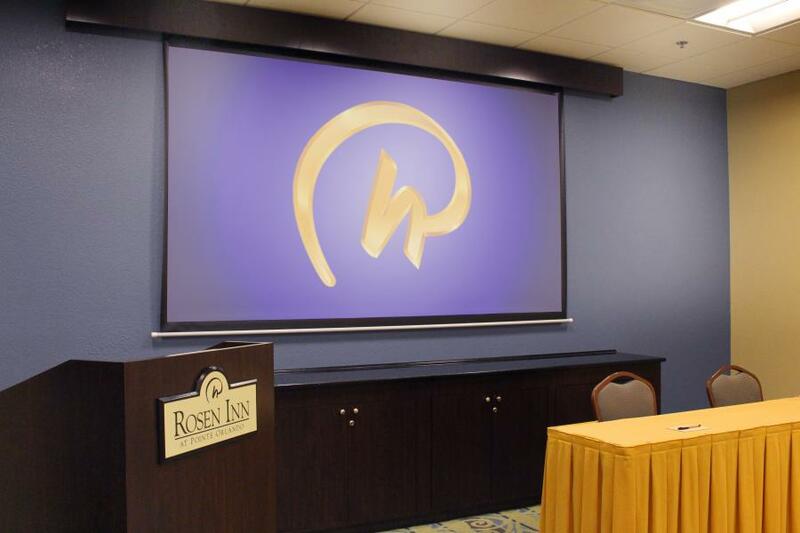 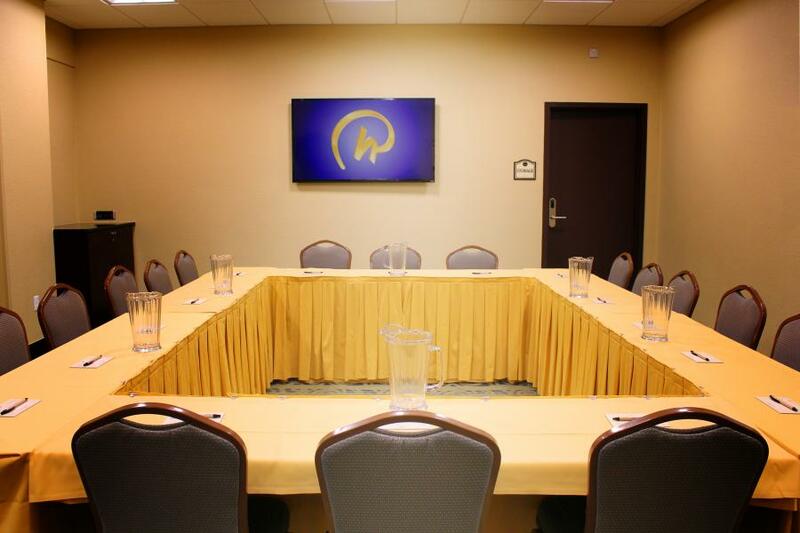 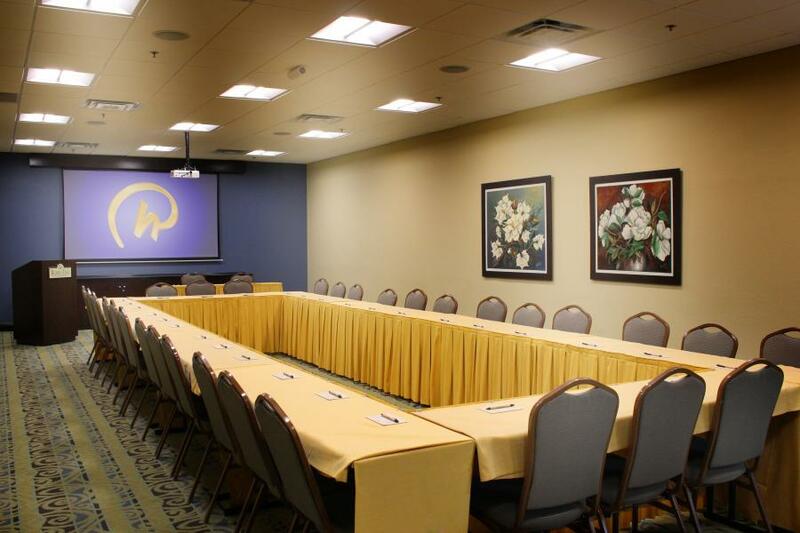 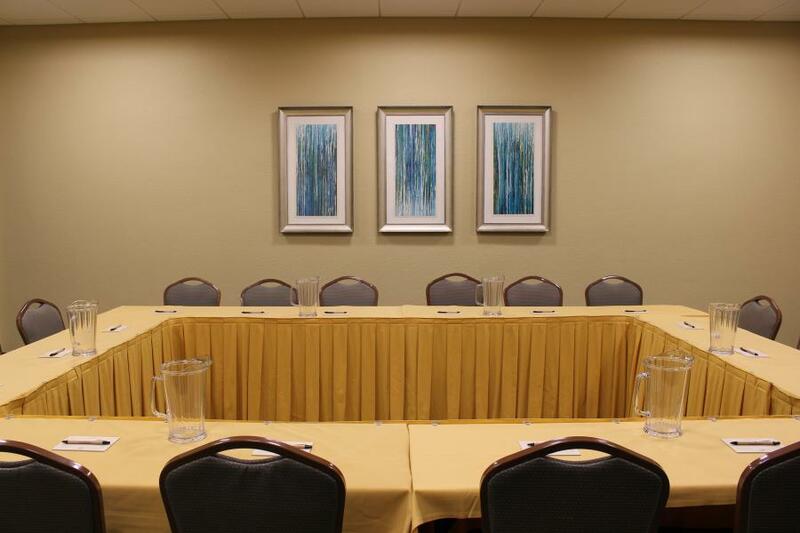 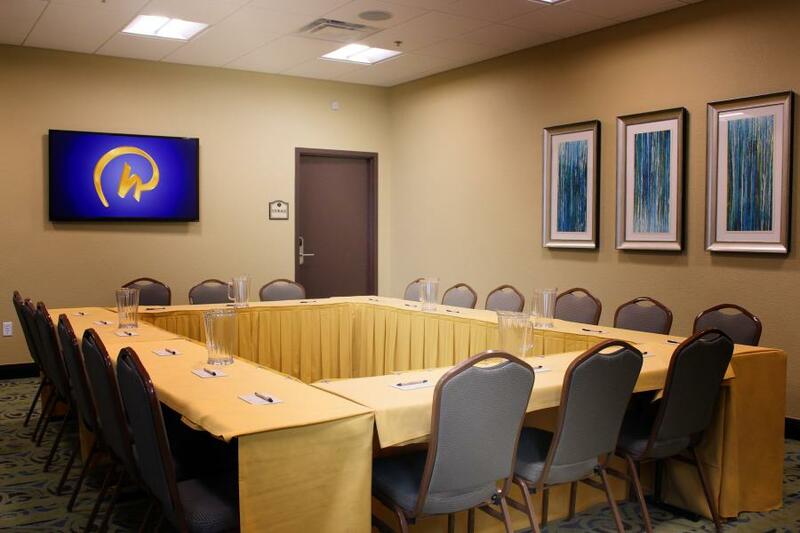 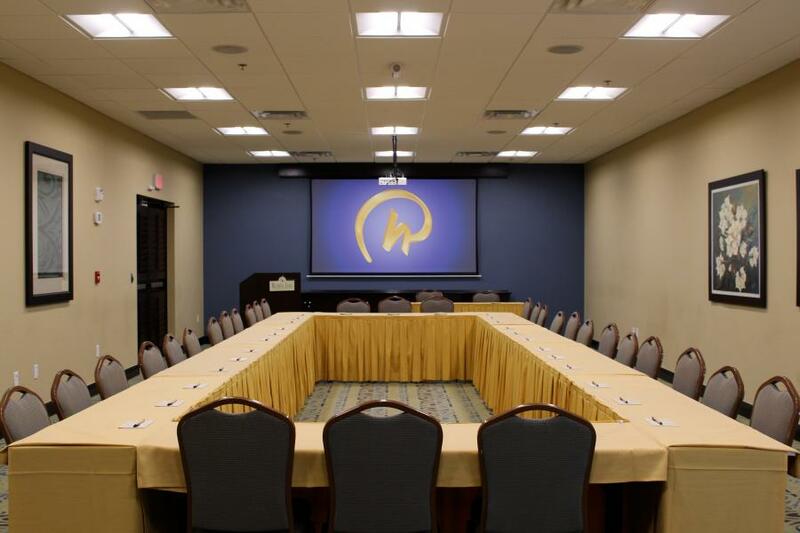 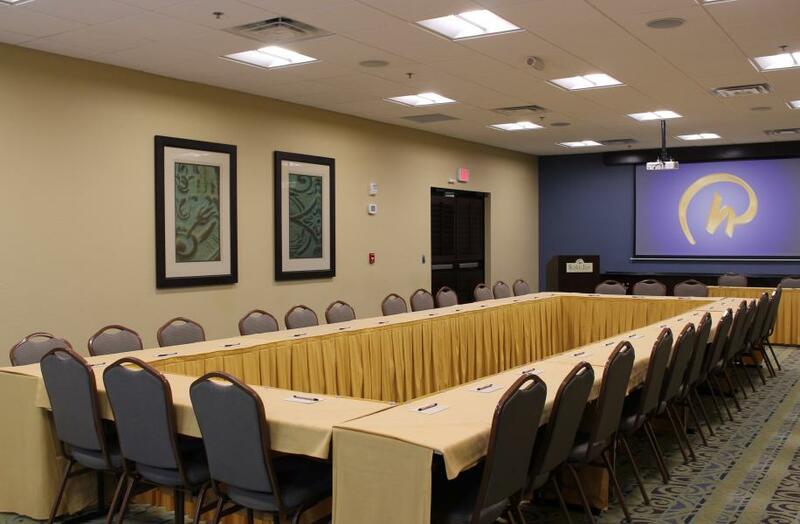 With 1,020 beautifully appointed guestrooms conveniently located within an easy stroll of the Orange County Convention Center, Rosen Inn at Pointe Orlando is the perfect location to host your in-conjunction meeting or event while attending a convention. 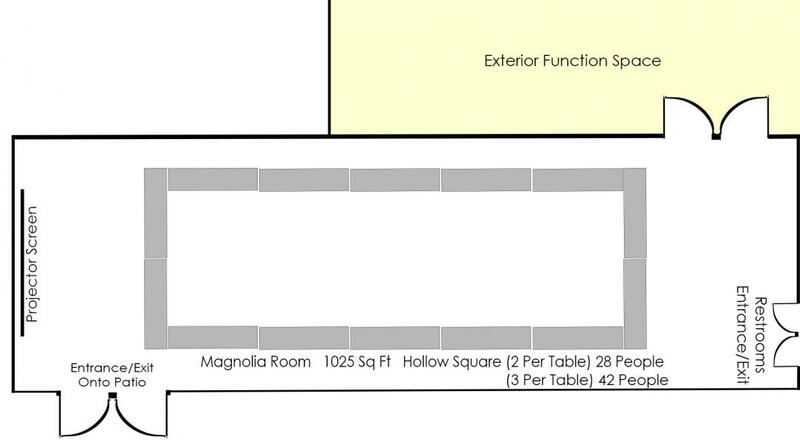 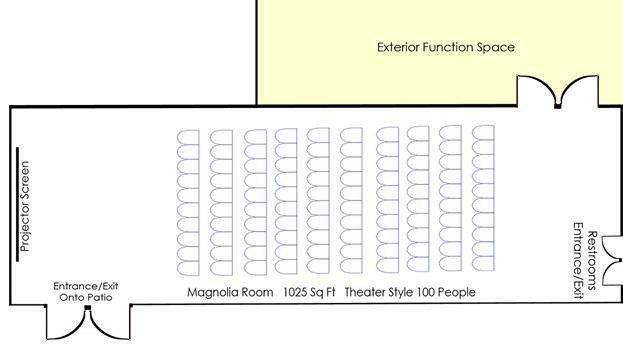 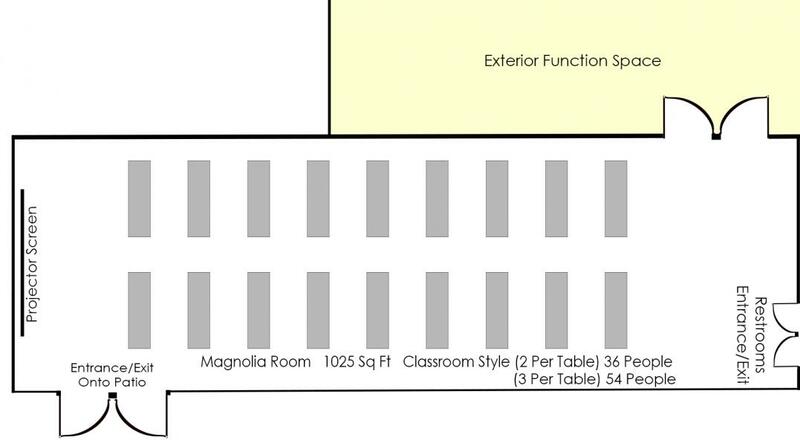 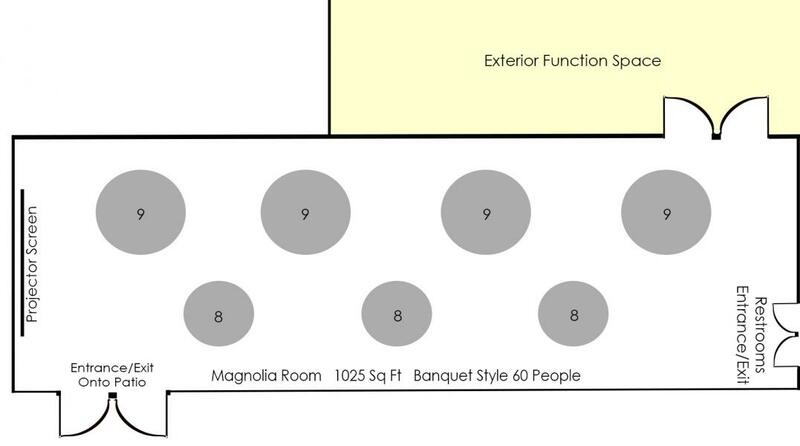 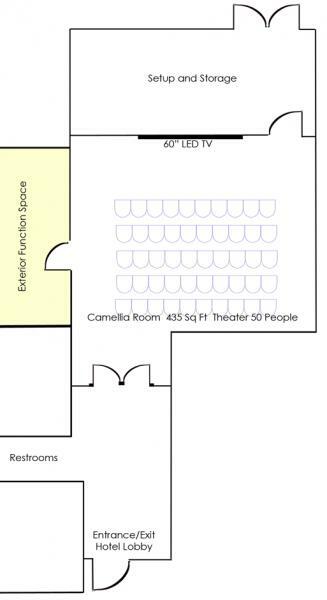 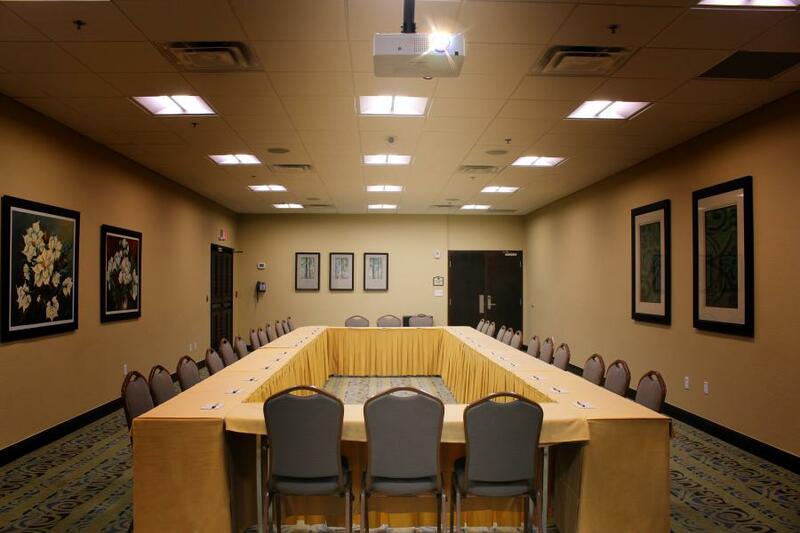 Two meeting rooms totaling 1,400 sq. 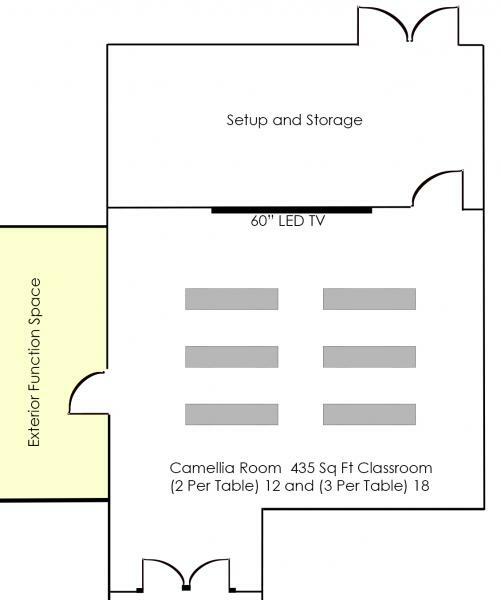 ft.
1 Wireless is complimentary based on limited demand. 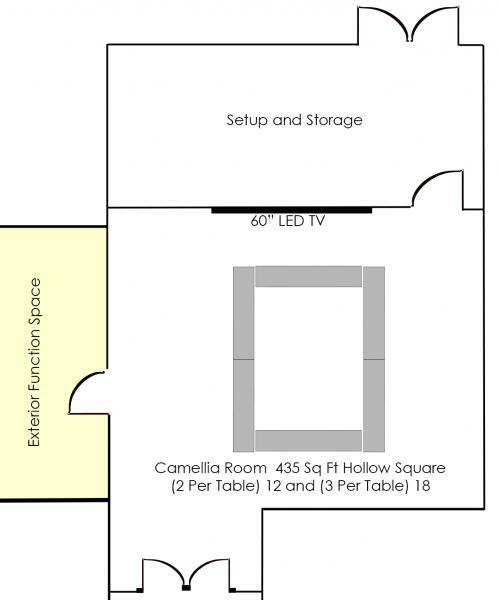 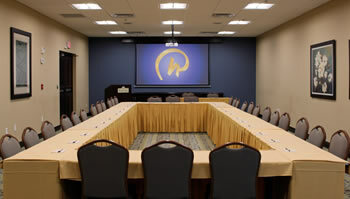 2 Presentation computer is not included; a rental can be arranged at an additional charge. 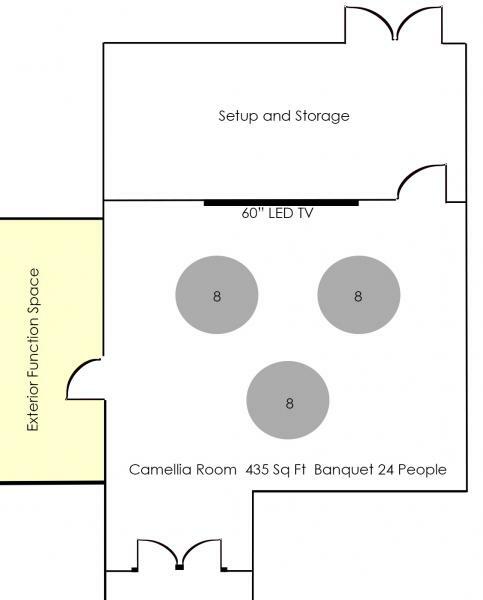 3 User must provide all audio/visual cords. 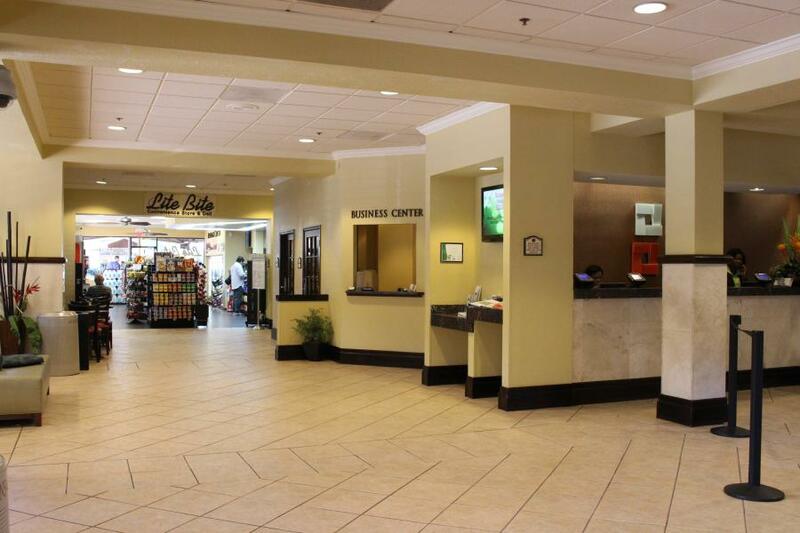 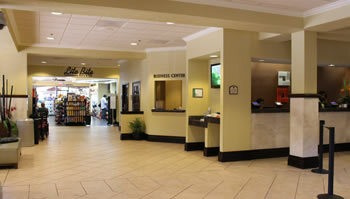 For availability and pricing, contact our hotel Sales department toll-free at 1-866-847-8585.